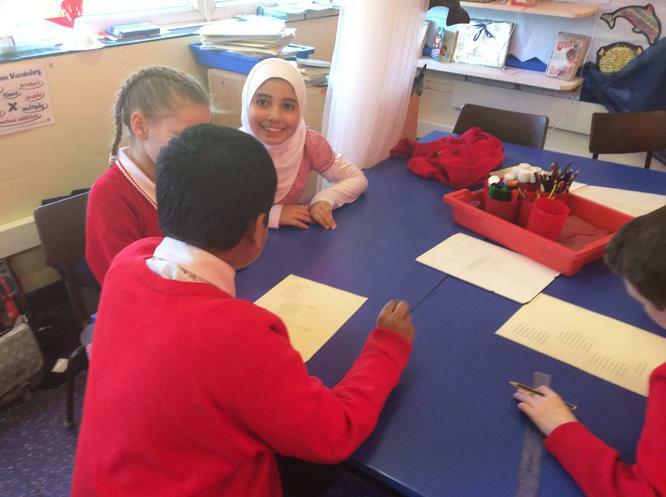 In English, our current topic is Performance Poetry. 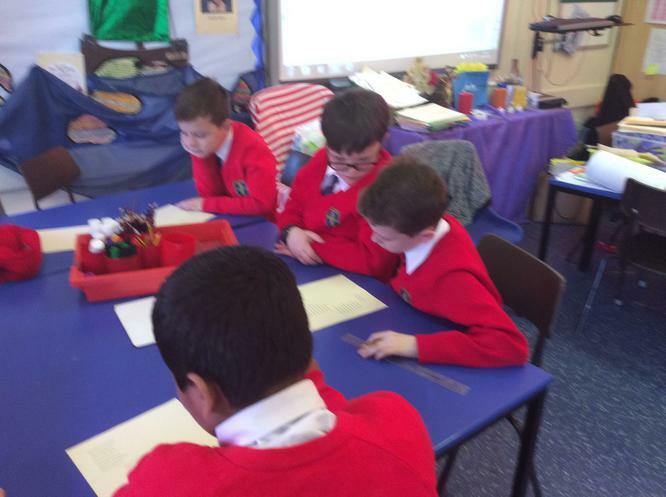 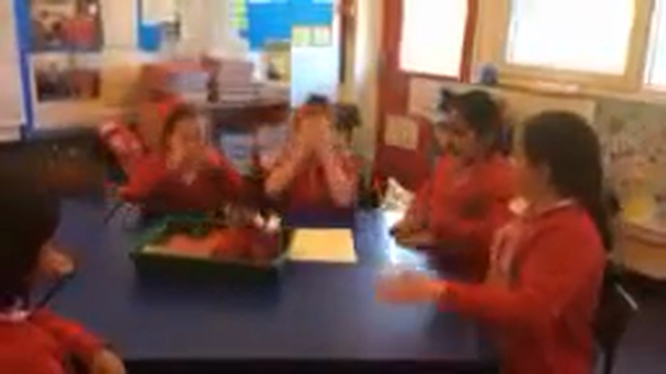 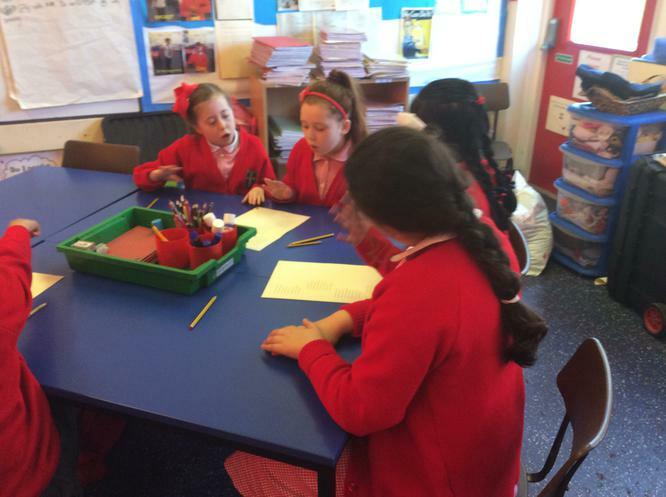 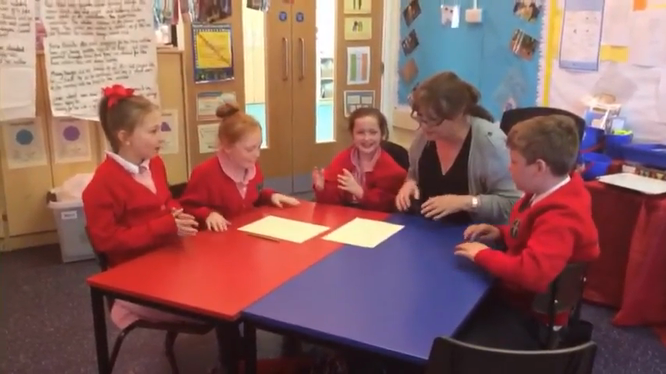 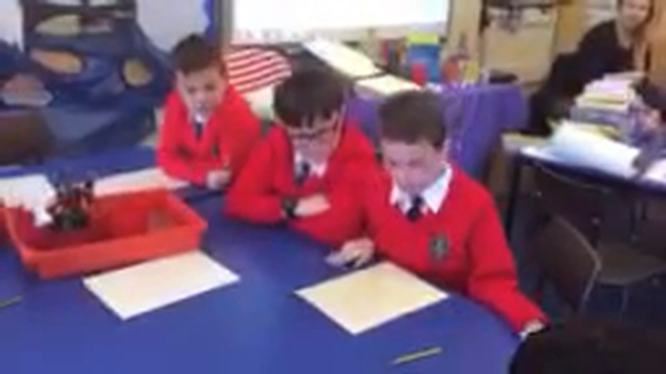 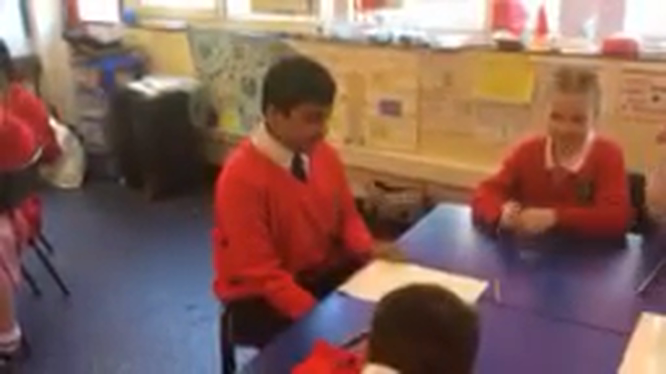 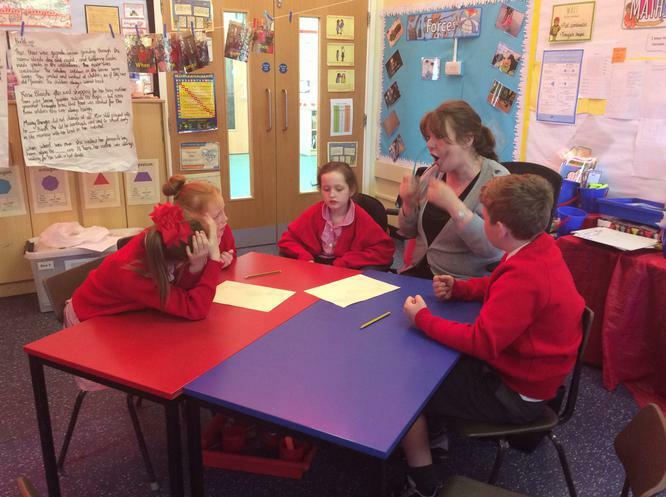 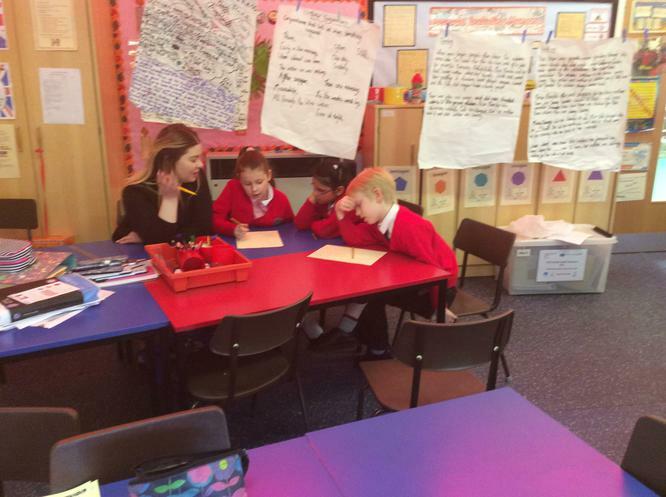 Watch Class 4 perform the Alphabet Poem about the Blitz. 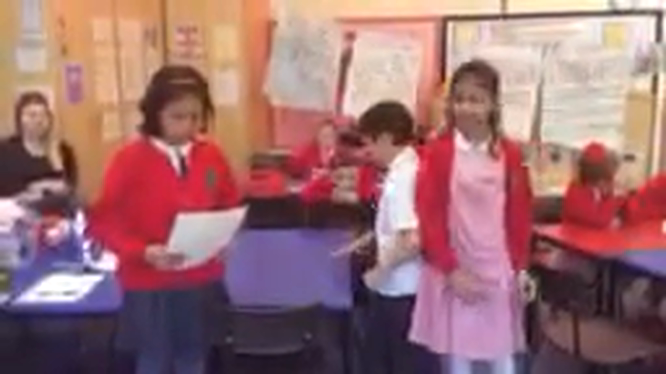 The children varied their pace, volume, intonation and they also added body movements and sound effects! 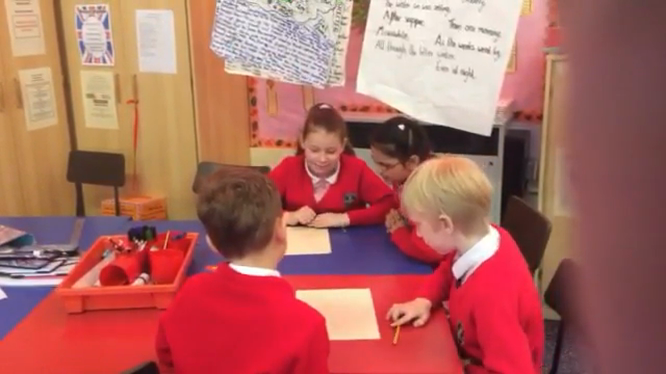 The children were able to create a very dramatic poem!